SINN FEIN’S Cllr Thomas Healy will be entering his third election campaign this year. For him, the thrill of running for local office remains the same. “I still get a great kick out of being able to help people who otherwise feel that they have no other means to address their issues. People, especially parents, are so genuinely grateful for everything that you do for them. People often feel unheard and being approachable and available as the human face of local government is the most important role of a councillor,” he said. Hard work and determination is what Cllr Healy feels he brings to the table as a councillor. “Whatever the issue I will give it 100%. Whether it is respite services, mental health, post office closures or water supply I will campaign and organise alongside you and ensure that the issue is raised at every forum and on every opportunity, I have worked hard my whole life for everything my family and I have, I know what it is like to experience emigration and what it is like to return home again. My parents raised me to be honest and hard working and that your name and integrity are the most important thing,” he said. Better national road improvements on the way to Sligo and putting Sligo on the map as a tourist destination is key for Cllr Healy in the first year after election. He said: “Obviously we need to campaign for enhanced access and infrastructure serving Sligo if we are to develop to our potential. The N4 upgrade is very welcome and very overdue. “We need to lobby for improvements especially on the N17 and N16 roads, similar to what the rest of the country enjoys. 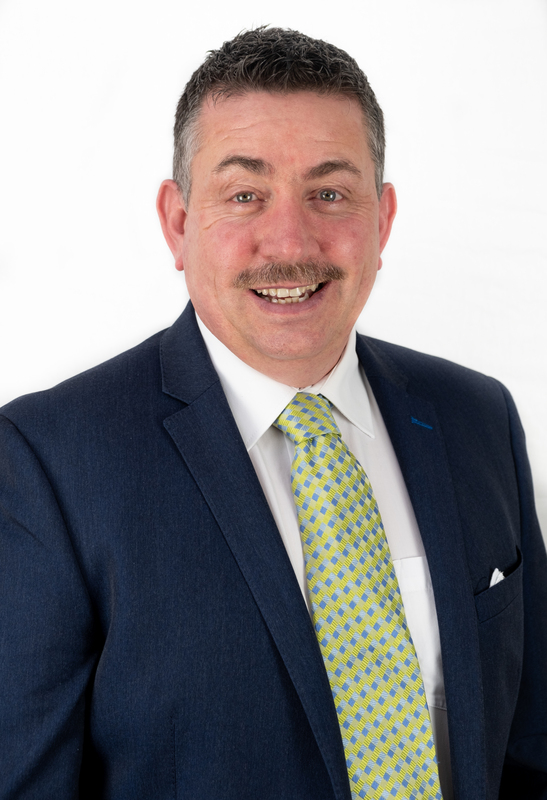 Community safety and a better network for those in communities, Cllr Healy feels will be a main focus for him in his first year if he is re-elected. “I have helped to set up a number of text alert groups and would love to see a full network of text alert groups available for people to join. Sligo County Council have a machine available for marking large valuables and I have been making this available through text alert and community groups. I also want to follow through and conclude my campaign for a hazardous waste facility in Sligo town,” Cllr Healy explained. Action over words is Cll Healy’s mantra. “If you want to decide on whether to vote for me then judge me not on what I say but on what I do. I will work for you and I will work with you because that is what makes us and our communities strong and viable. I hope to continue to be able to work as hard and enthusiastically for you again as for the past five years and hope that you will consider allowing me to do so. A vote for me is a vote for your community,” he said.